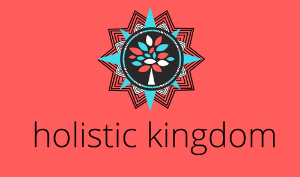 About Holistic Kingdom - What Is HolisticKingdom.com? Holistic Kingdom was started by health and wellness ambassador Chris Austin. Chris is a master wellness coach, biohacking tech guru, holistic healer and nature lover. You can find a non-digital version of Chris on Instagram! Holistic Kingdom is an organization whose mission is to advocate the holistic approach to optimal wellness in the modern world by monitoring the latest trends and technologies. With new scientific discoveries and technological advancements in human health continually pushing the envelope our core function is to answer the ever-evolving question of what is the modern approach to mind, body and spirit wellness? As a resource for learning and living a holistic lifestyle. Holistic Kingdom is filled with information presented editorially that includes factual and scientific based evidence to support the points made. Besides the well documented information, you will also find new ideas, suggestions and resources to promote the holistic lifestyle for your own health and well-being. What Is The Holistic Approach To Health And Wellness? It begins by becoming a proactive participant in one’s own physical, mental, emotional and spiritual well-being. The sum total synergy of the integration of these four elements makes up one’s total wellness. The backbone of holistic wellness is prevention and maintenance and is best attained through living a holistic lifestyle. 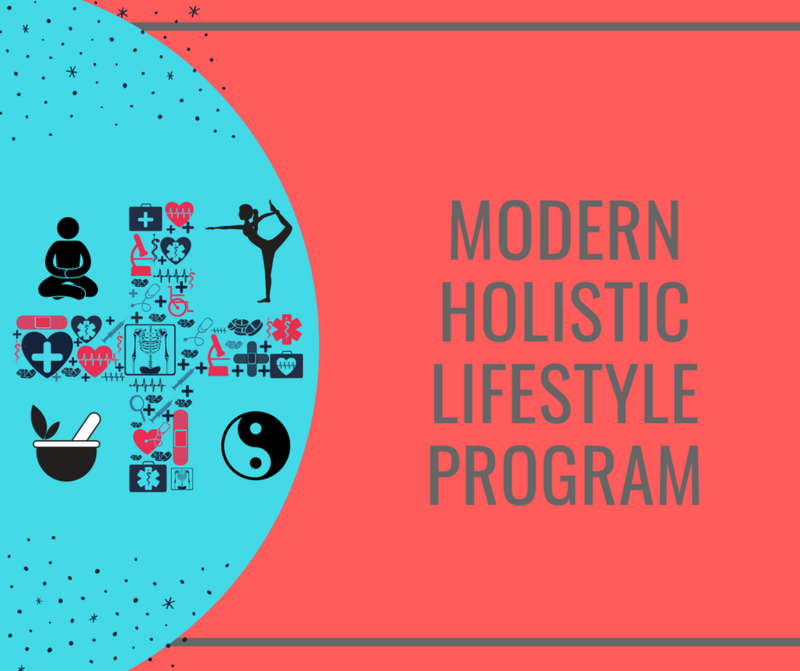 This free program incorporates the latest apps, trends and technologies into actionable steps for improving your holistic wellness!